Our house loves a speedy breakfast. We are all well aware we become hangry monsters if we don’t eat breakfast within a couple of hours of waking, but can never bother to spent too long preparing it. 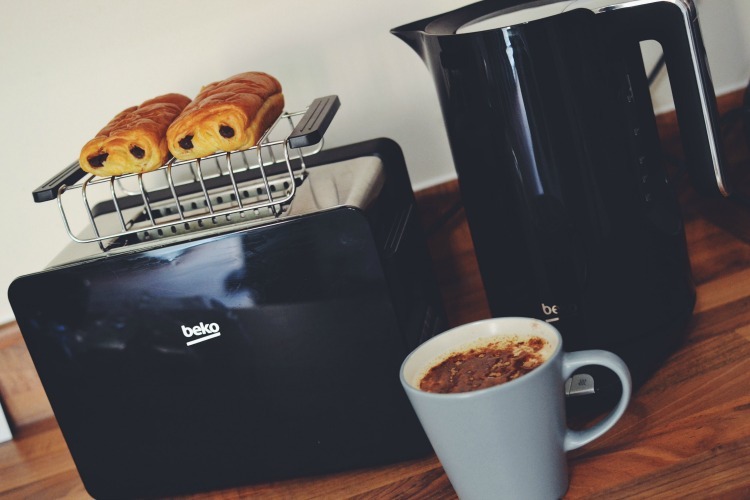 Which is why it’s great we can now enjoy breakfast prep with Beko thanks to the delivery of a fab Beko Temperate control Kettle (£49.99) and Beko Sense Toaster (£34.99). 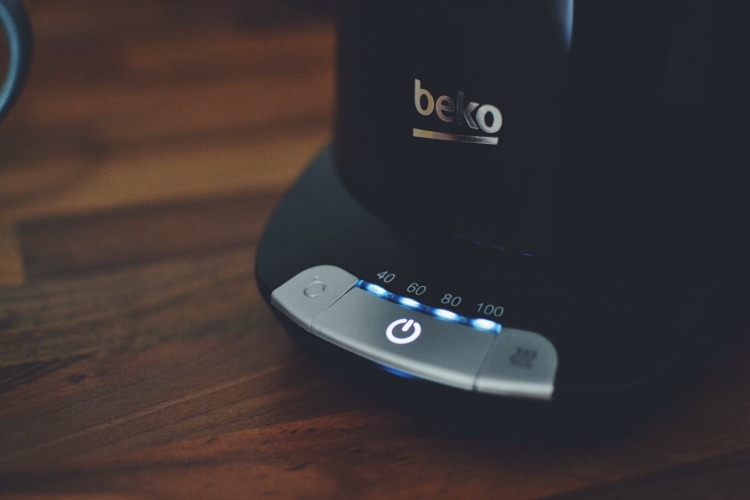 The Beko temperature control kettle is the perfect kettle for sorting breakfast. With control of 4 different temperatures I can make a not too hot, hot chocolate for M and with the press of the button, boil the kettle to a higher temperature for my coffee. 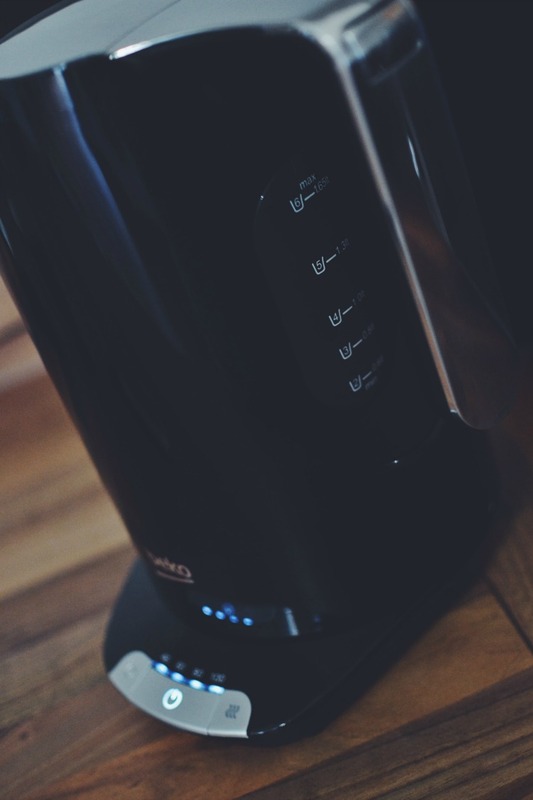 You can also simmer the water for 30 minutes at exactly the temperature you desire, so if you are a 2 cup of coffee in the morning kind of person, the kettle will be good to go as soon as you need it. 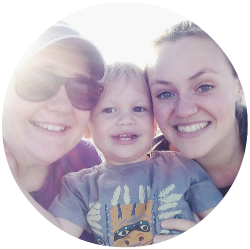 The kettle has quite a large capacity to hold water, which means it can totally handle a large family breakfast. Like I said above, we like a simple breakfast and one of M’s favourites is pastries or toast. 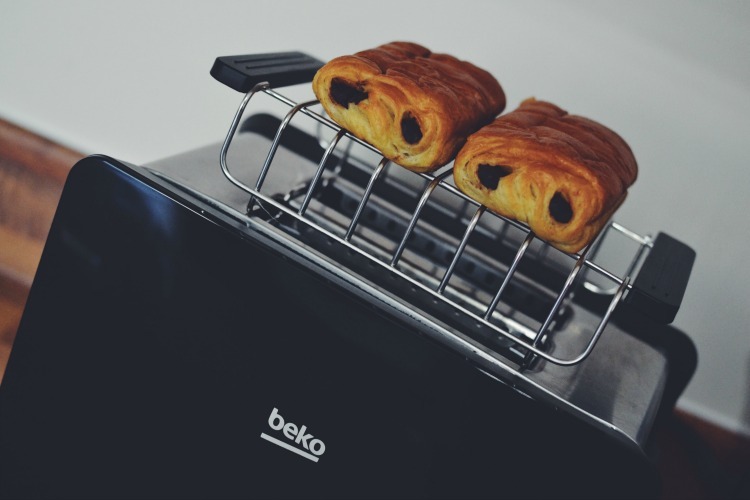 So the Beko Toaster perfectly covers all M’s requirements. With 7 different levels of toasting and a warming rack for pastries, he is able to choose which breakfast to have each day. In fact, as he is a growing boy he usually ends up having both. The toaster has two wide toasting slots, so if you love a crumpet or bagel in the morning, it can handle both. I find setting 3 toasts my bread perfectly, but Clara likes it on 4, the great thing about having a button to change it is not guessing where to put the dial. Combined with our Bean to cup coffee machine, Kettle and Toaster, we can put together a speedy filling breakfast in minutes.